Our unique blend of technology, experience and knowledge enables us to create more agile, more effective manufacturing solutions to address the most complex of manufacturing challenges relevant to today’s world. 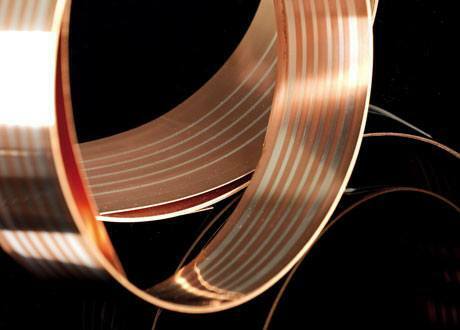 From sophisticated bonding of base and precious metals to complex stamped and assembled products, our unique blend of technology, experience and knowledge enables us to create more agile, more effective production solutions to address even the most complex of manufacturing challenges. 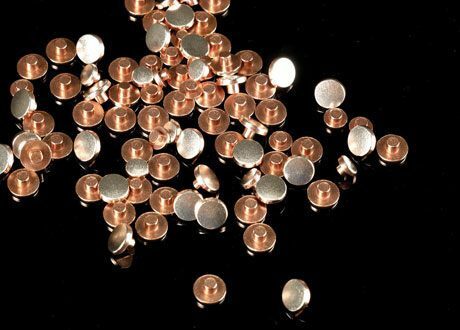 STL offers a full range of solid and bimetal precious metal alloy contact rivets, ranging in diameter from 2.5mm to 10mm. 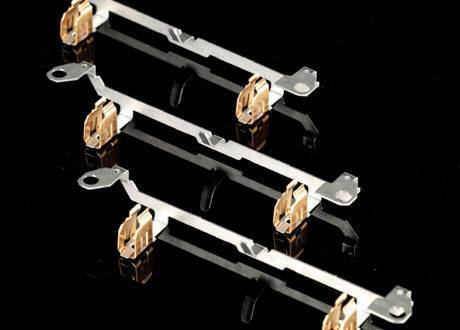 These can be supplied directly or auto-assembled at STL. 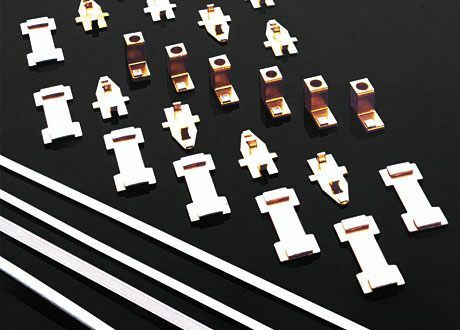 For customers wishing to concentrate their resources on switch design and construction, STL manufactures and supplies complete contact assemblies incorporating welded contacts. 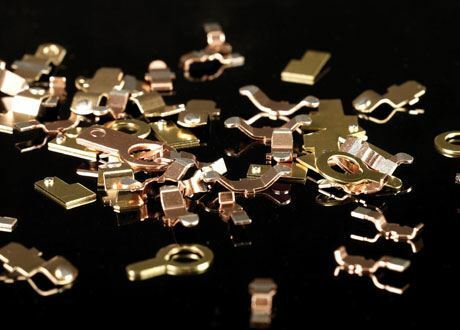 STL is able to produce a wide variety of contact containing assemblies, from sub 3mm turned-parts to larger components using up to 300tonne press loadings.